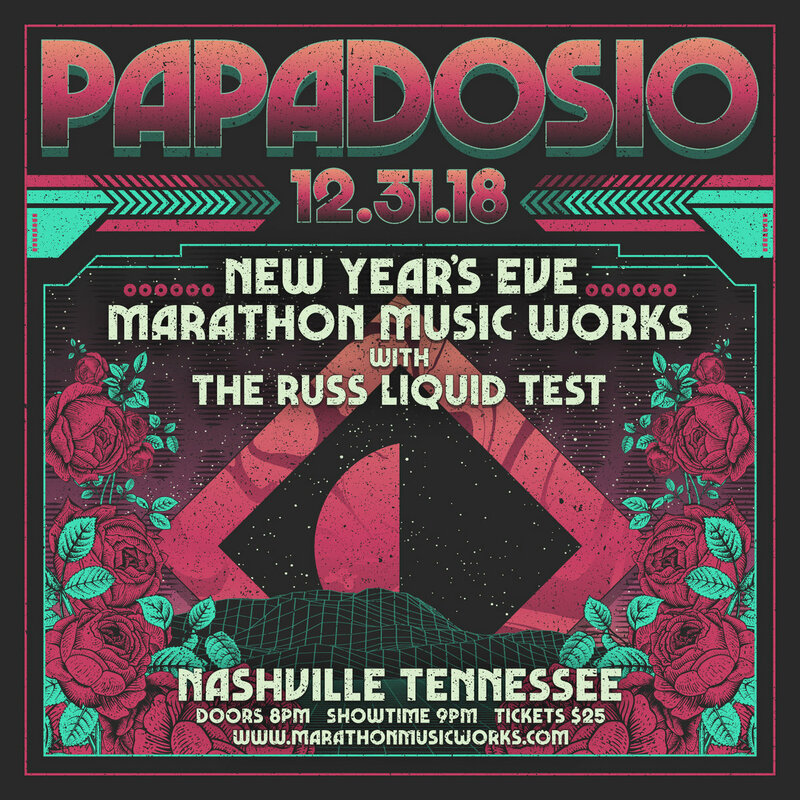 This album was recorded on NYE 2018 at our celebration in Nashville, TN! Thanks to everybody that came out & to CBDB & Russ Liquid Test! Sooo excited to be back in Tennessee this summer at the Pelham Caverns! (More exciting info about the Caverns coming soon!